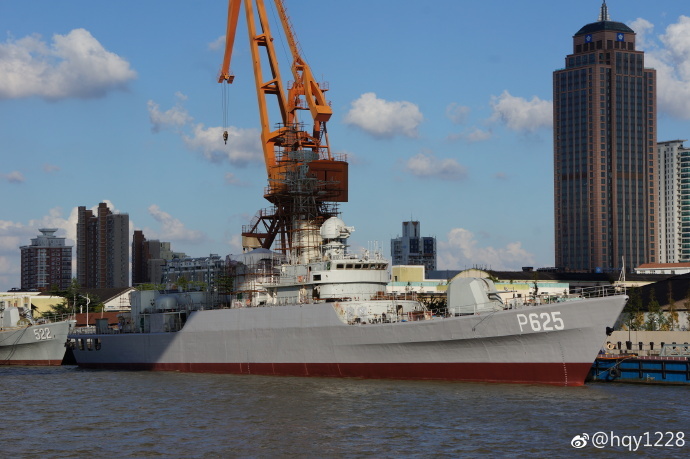 FFG 542, the last of the Jiangwei I class, is ready to join the Sri Lankan Navy with a new pennant of P625. With a displacement of 2500 tons she will be largest naval vessels at her new home. Her three older sisters transferred to Coast Guard three years, her departure will mark the end of Jiangwei I class in PLAN service. Commissioned in the 1990s, they are obsolete to the PLAN because of the incredible building program China has established for the fleet. One of history's fastest naval build-ups.